One of our favorite systems just got better! Acumatica has some fresh new attributes and options available; these enhancements are designed to make your workflow run smoothly and allow you to be even more efficient. The latest changes make Acumatica even more intuitive and easier to use, from simple things like automatically updating input information to not requiring a reboot or reset after attributes are set or edited. Each of these changes makes the system more user-friendly and more adept at handling your data needs. 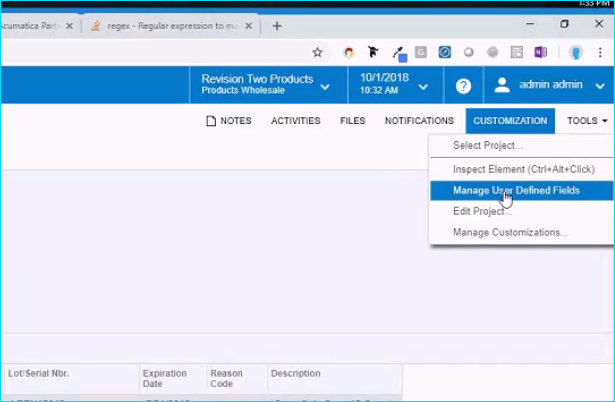 From removing the need to create complex customizations to ensuring that your entries and changes are automatically updated, the newest version is designed to streamline your processes, whether you are interacting with a customer, ordering from a vendor or tracking past history and performance. Learning more about the latest changes to attributes in Acumatica will skyrocket your productivity and ensure you are taking full advantage of all of the options included in this robust and dynamic product. At the most basic level, Attributes are user-defined fields; you can set them to track and follow any information you’d like. They appear in a table called “Attributes in Acumatica” and can cover just about any bits of information you’d like to add. Date, time, employee details, phone numbers, and more can easily be added and help you swiftly access information and details about your customers or vendors. 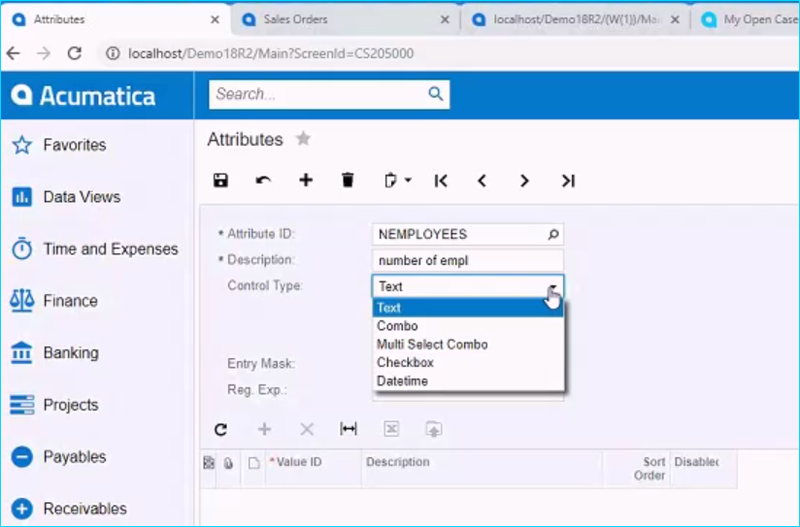 After you’ve defined the Attributes, you’ll be able to use Entities in Acumatica. These can be used in a variety of ways, from vendor info to clients and even inventory and projects. You won’t have to worry about updating details or manually sifting through information when something is added or changes; automatic updates take care of that for you. When you use Acumatica, you are able to fully define which documents and data you’d like to collect. For example, when you are fulfilling an order, you may need to be able to view a sales order, an invoice, a bill of lading, or a shipping invoice. You can set up the fields and attributes you want to have included so that everything you need to know is on a single page. In the past, you had to publish and reset any time you changed an attribute, but the latest update simply adjusts automatically and allows you to continue to move forward. In previous versions, you needed to manually make changes to manage Attributes; today’s version removes this additional step once Attributes are defined and allows you make instant changes. This shift makes it easy for your team to access real-time changes and for you to continue moving forward. Complex customizations used to be part of the management process, but the latest update has eliminated these from the process and make it more streamlined for users. No more resetting the system after adding a custom field; simply navigate to the new option in the Customizations dropdown: Manage User Defined Fields. We covered adding a user-defined field recently – check out this blog post. 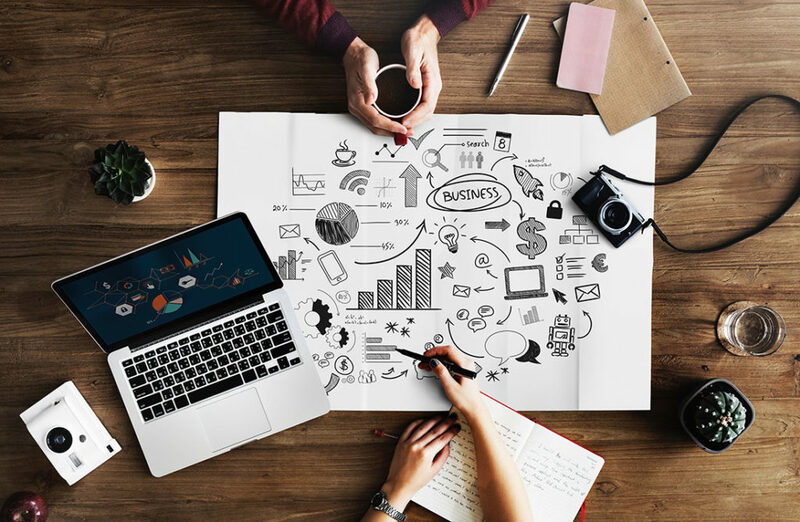 The changes and updates to Acumatica are designed to make this already useful system even easier to use and adapt for your company’s unique needs. You’ll love the simplified entry process and the ease of making changes and edits to your existing setup. Your team will love knowing they are able to receive real-time information and accurate data that fully details everything they need to know. As you may know, the Acumatica 2019 R1 recently launched, and Summit was abuzz with the new features. Subscribe to our blog for more info as our team uses the new build! Dynamics GP and Forms Printer – it slices & it dices!Increasing Efficiency in Client Meetings with OneNote, RocketBook, and Office 365!